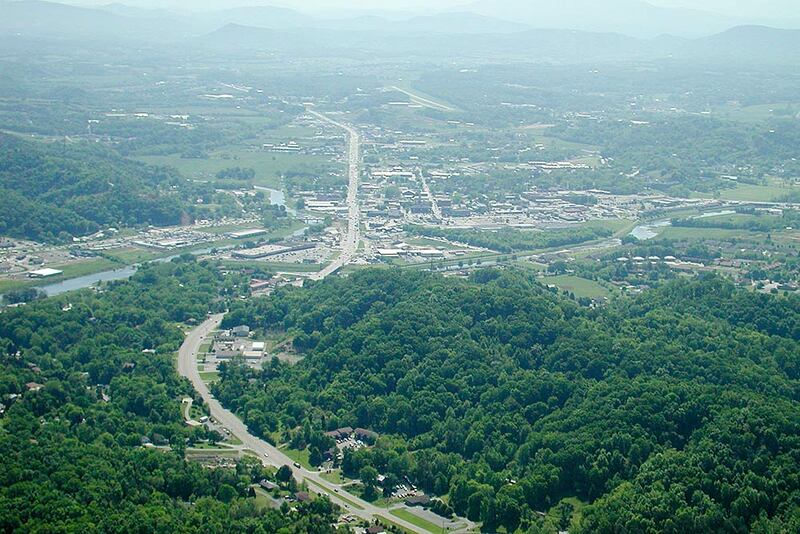 Why would you want to visit Sevierville, Tennessee? Sevierville is the ideal place to stay if visiting the Smokies is just one part of a broader exploration of East Tennessee. For example, our Sevierville cabins would have you staying within a half-hour's drive of the national park (and an even shorter drive for sites in neighboring Pigeon Forge and Gatlinburg), yet you'd also be a short drive from area points of interest like Douglas Lake and Knoxville, Tennessee. Staying in Sevierville is also a good choice for anyone who prefers to stay away from the heaviest of local traffic, and it's super-convenient to Interstate 40. Downtown Sevierville is connected to the Interstate by a three-lane (in both directions) highway, and it also offers one of the quickest routes for driving directly to Dollywood theme park in Pigeon Forge, via Veterans Parkway. Finally, our accommodations put you close to lots of Sevierville attractions as well as outlet malls and popular restaurants. The bottom line is that our inventory of rental properties gives you, the vacationer, plenty of choices. From cozy one-bedroom cabins that would be an ideal selection for a honeymoon or romantic getaway to multi-bedroom rentals large enough to host a family reunion or corporate weekend, we likely have the vacation home that will best suit your needs. 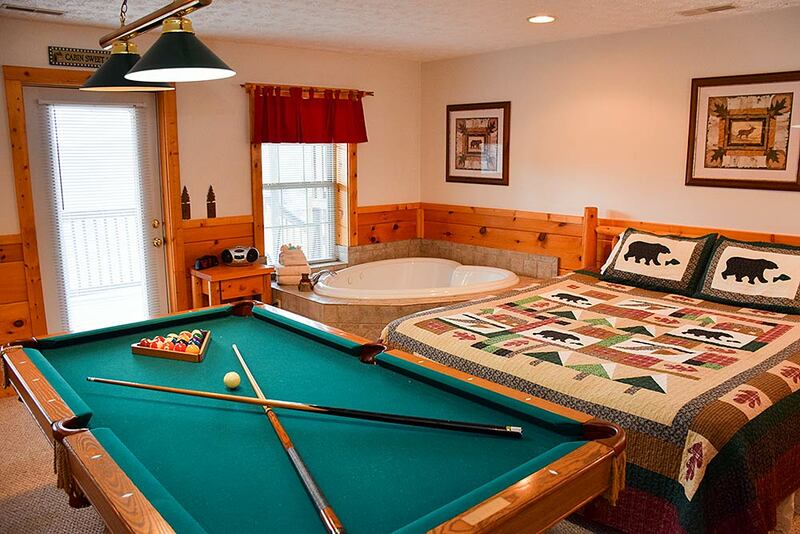 Plus our guests enjoy staying in cabins that are well designed and built, decorated with comfort in mind and decked out with all the amenities one might want on a trip away from home – from hot tubs and fireplaces to fully equipped kitchens and decks with amazing views.